After falling victim to a devastating cyber-attack last week, the entertainment giant has braved a hack revealing the salaries of 17 of its highest paid executives, the private information of over 6,000 employees, and at least one unreleased script. A massive cyber offensive launched against Sony Pictures Entertainment last week dumped five of the studio’s upcoming movies and knocked out the company’s entire computer network. After receiving a bundle of the leaked docs from the anonymous hackers in an email, Fusion’s Kevin Roose published a roster of the company’s 17 top earners on Monday. 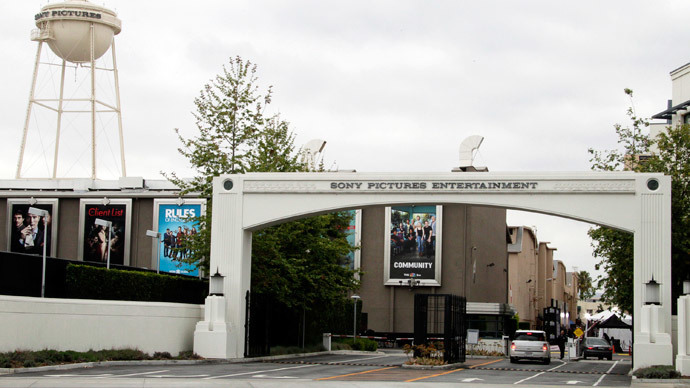 Roose who said he was emailed a link to a public Pastebin file containing the salaries of more than 6,000 Sony Pictures employees, noted a significant lack of diversity among the company bigwigs. Of those making over $1 million, 94 percent are male, and 88 percent are white. The list contains a single woman, Amy Pascal, the co-chair of Sony Pictures Entertainment and chair of Sony’s Motion Picture Group, who rakes in 3 million—the same as the company’s highest earner and CEO, Michael Lynton. In addition, 15 of the 17 top execs are white, while one is African-American and another is South Asian. The document dump featuring the salaries also includes pages of employee names, positions, bonus plans, and home addresses, reports Roose. The 40 gigs of leaked data sifted through by Buzzfeed include scripts and employee medical history. 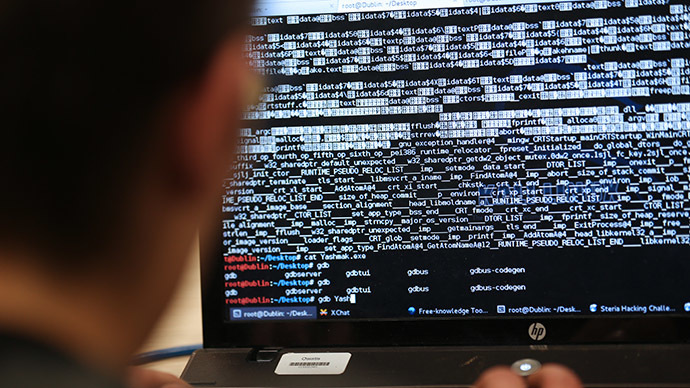 The FBI has launched an investigation into the hack. It remains unclear who is responsible for the attack. Though a group calling itself #GOP or Guardians of Peace has taken credit, reports have surfaced that Sony and law enforcement are investigating a link to North Korea. 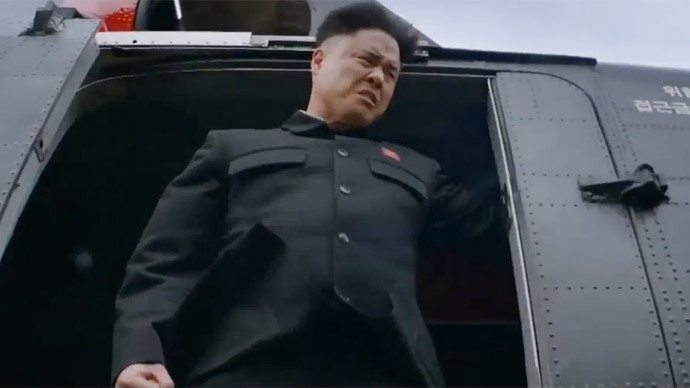 Pyongyang had previously expressed disapproval of the Sony film, The Interview, which chronicles the two journalists’ assassination attempt on Kim Jong Un. North Korean officials decried the film as "undisguised sponsoring of terrorism, as well as an act of war" in a letter to UN Secretary-General Ban Ki-moon in June. Re/code reports that Sony and security firm Mandiant are gearing up to officially name North Korea as the instigators of the mass attack. 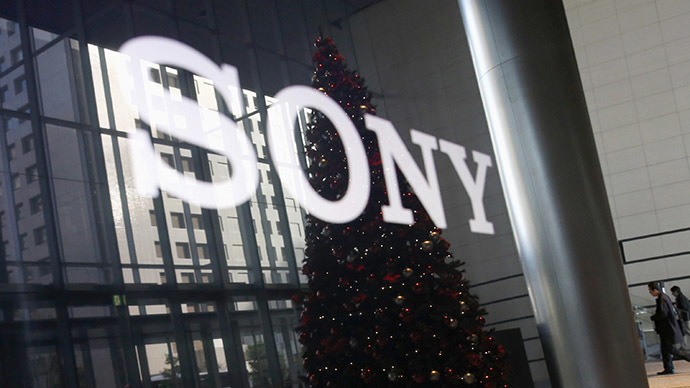 Tools used in the Sony attack are allegedly similar to those used in attacks waged against South Korea by North Korea, according to information relayed to Reuters by a source close to the investigation.